Młyn Hotel & SPA was created in a historic salt mill from the early 20th century. It was restored at the end of 2002. The hotel has 76 comfortably furnished rooms, an exclusive Wellness & SPA, a restaurant with a lobby bar, and a rich banquet and conference facilities. 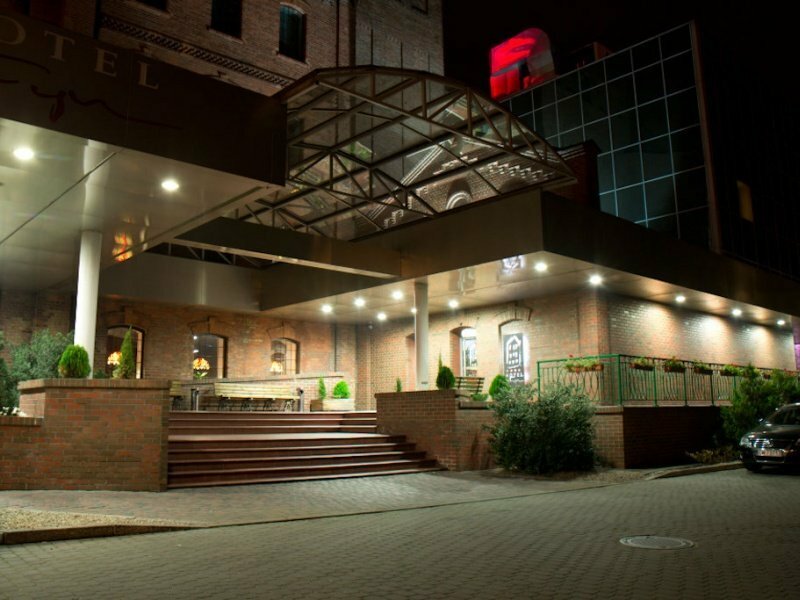 In addition, the complex includes the Night Club Bakery and the Inn at the Młynarza, a place with a regional finish intended for organizing events, integration events or occasional parties. The advantage of the hotel is the location, a wide range of services and excellent cuisine.